Luxury is a word redolent to the nostalgic who dream of the bygone Indian golden age, but the truth is India still seeps luxury within its deepest of bloodstreams, and extravagant luxury train rides are not a thing of the past, or from the departed British rule. While the British did introduce trains in India, we fell head over heels in love with this master creation by James Watts. The royalty during those days with princely rulers and zamindars would arrange to be surrounded by the trappings of their class even while they were on the move. The Blue Bloods born into royalty were adorned with rubies and jewels, and the Maharajas of India were definitely a breed apart from their contemporary counterparts. They competed with each other to install luxurious train rides complete with billiard rooms and salons. There would be private suites with even some form of an old air conditioning system which had electric fans blowing over a block of ice chunks. While some zamindars were happy to gift their sons a miniature rail carriage made of silver, which would ferry their cuisines and drinks from the kitchen to the sprawling dining table with a seating capacity of 50, others would take pride in gifting their sons an entire narrow gauge toy train. The first luxury train that rode across the nation was Palace on Wheels (Official GSA Website) in the 1982, and since then the whole course of luxury train rides have completely transformed into the country. 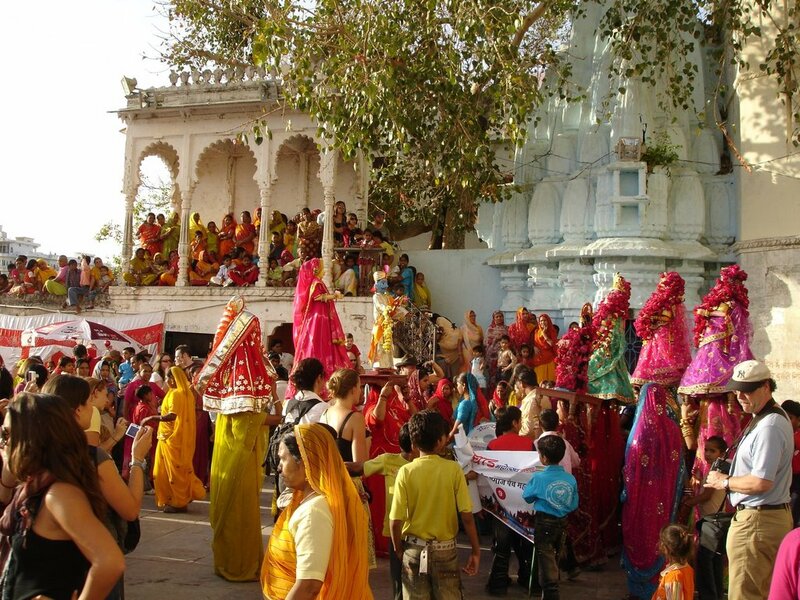 They run through different routes and offer a kaleidoscope of Indian sights and sounds. The main objective behind creating these luxury trains was to offer the best of traditional and contemporary to those who want a taste of the royal era long gone. Luxury train rides in India are a class apart from the maddening rush of the high speed general railroads with their bumpy and crammed ambiance. They offer a calm and graceful trip, completely unhurried. This is one of the most expensive luxury train rides around the world and can be very aptly called as India’s answer to the coveted Orient Express popular in the West. The train combines unparalleled finesse, with contemporary facilities and great interior decor with prompt and flawless service which further adds to the ethereal odyssey aboard this luxury joyride on wheels. 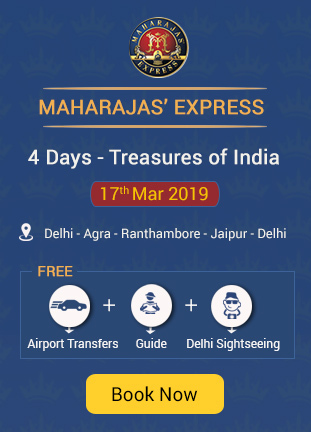 It is told about Maharajas Express that it offers 6 times the luxurious feel than experienced ever before in a luxury tourist train in the world. The princely presidential suite of the train provides for a stately accommodation which matches the opulence worthy of carrying the highest of royalty. The train smarts of 14 guest carriages with 43 cabins in total. This includes 20 deluxe cabins, 18 junior suites, 4 suites and 1 kingly presidential suite. The train runs along 6 itineraries to allow people to choose the best way to discover and explore all the forts, palaces, and wildlife and world heritage spots of the country. Highest standard of cuisine is served in 2 sprawling luxury dinning cars, there is also a well stocked bar coach showcasing some of the best labeled glassed beauties of liquors and wines for the guests to interact with boozy conversations. 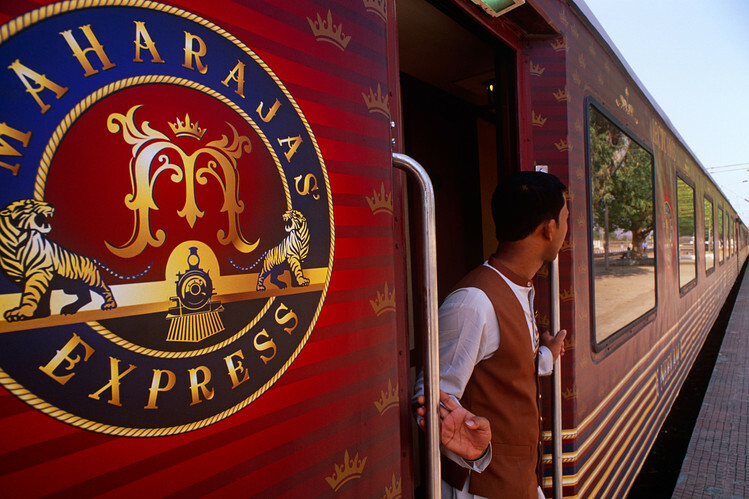 Some other facilities available at the Maharajas Express include electronic safe, RFID locks for doors, attached bathroom with all amenities a shower or a bath tub, live television, telephone, and fire extinguishers in each guest room. Places – Delhi, Agra, Gwalior, Khajuraho, Bandhavgarh, Varanasi, Lucknow and Delhi. 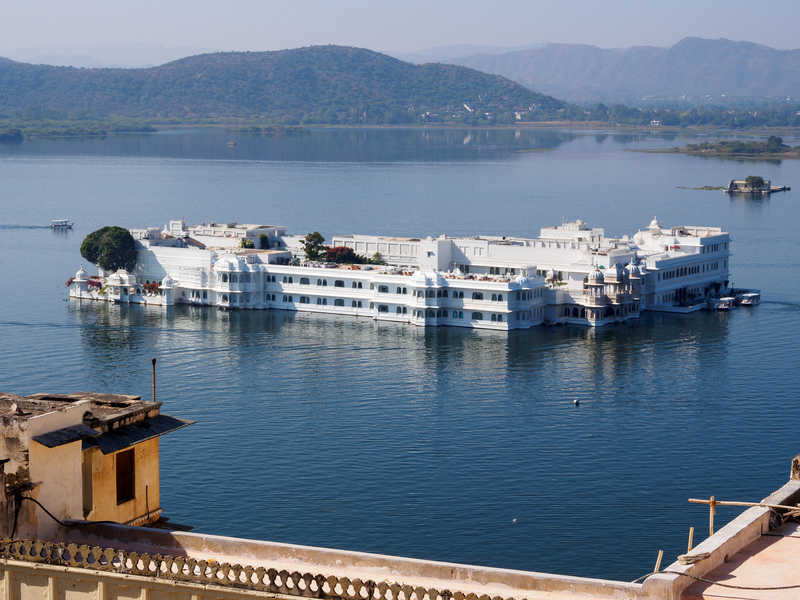 Places – Delhi, Agra, Ranthambore, Jaipur, Bikaner, Jodhpur, Udaipur, Balasinor and Mumbai. Duration – 4 Days and 3 Nights. Places – Delhi, Agra, Ranthambore, Jaipur and Delhi. Duration – 8 Days and 7 Nights. Places – Mumbai, Ajanta, Udaipur, Jodhpur, Bikaner, Jaipur, Ranthambore, Agra, and Delhi. Duration – 7 Days and 6 Nights.